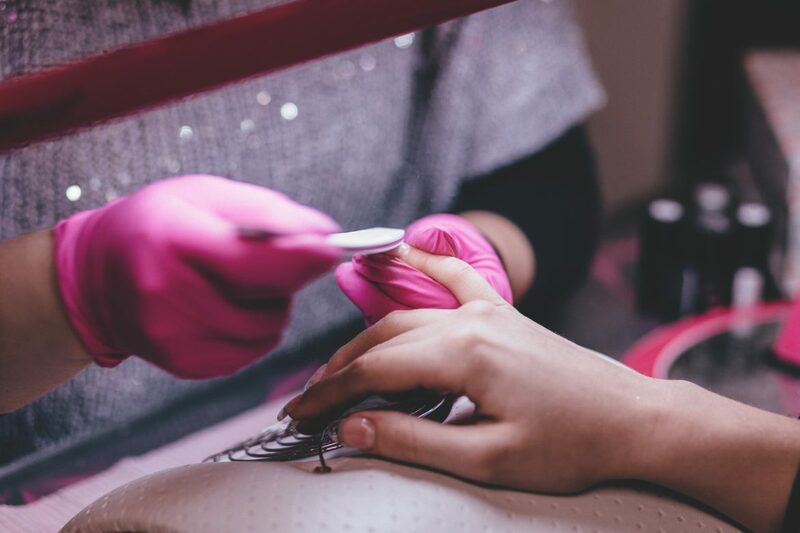 We use our hands and legs constantly, so why not give them the care they deserve with a much needed manicure and pedicure. Let our qualified beauticians prep, preen and polish with top of the range products for you. Beyond pamper and polish, StyleU salon offers special treatments to care for the hands, feet and legs. Warm touch reflects your inner glow. Warm your hands and heart with this manicure services that is created especially for dry, chapped skin. It’s extremely soothing and moisturizing to tired overworked hands. A treat for neglected nails. 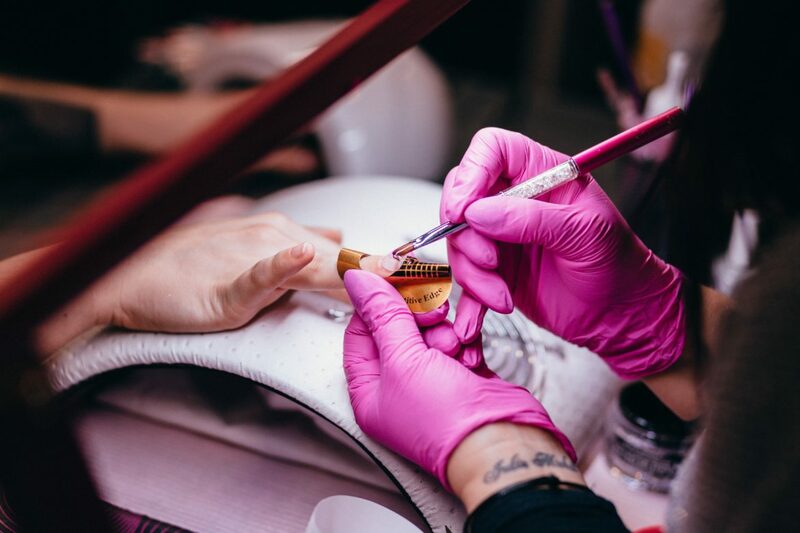 This manicure includes a relaxation massage, nail shaping, cuticle care, and application of cuticle oil. And finally Polish finishes this manicure. This treatment is great for neglected hands. The service starts with a gentle exfoliation to remove dead skin cells and even skin color and texture. Then a massage is performed with an intense hydration moisturizer. Feet are soaked in a blend of essential oils to revitalize, and then a unique blend of ingredients melts away calluses. An intense moisturizing lotion is used in a relaxing massage to make the foot and leg feel and look beautiful. You can be sure that our technicians are highly experienced, follow the highest level of spa sanitation and give you a memorable experience. You will receive a relaxing hand massage and your nails are polished to finish the look with your choice of polishes. Treat your hands and feet to gorgeous manicure and pedicure services from StyleU Salon. If you have not visited us before then take a quick peek at our exclusive offers and book an appointment with us soon. We offer Haircuts, Hair Coloring, Highlights, Blowout, Updo, Manicure/Pedicure, Makeup, Hair Extensions, Hair Treatments, Weddings and many other services. Our trusted and professional hair stylists constantly continue their education by keeping up on the latest and greatest trends to ensure that we offer quality products and services that you simply cannot find anywhere else.